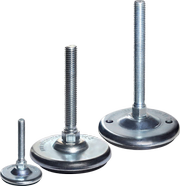 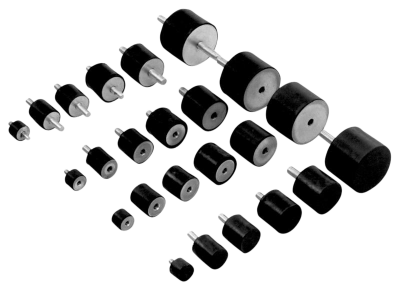 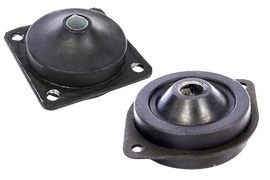 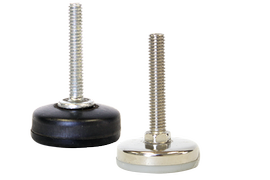 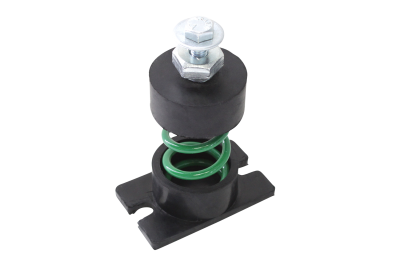 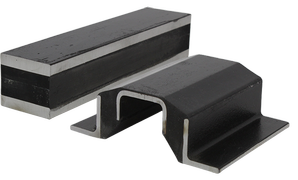 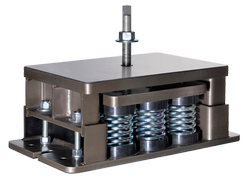 VibraSystems spring mounts are capable of withstanding loads of over 3,000lbs, and provide excellent isolation from vibration and transferring force. 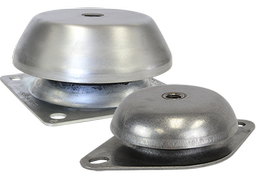 Commonly used applications include but not limited to: cooling towers, chillers, HVAC units, generators, pumps, and other types of equipment. 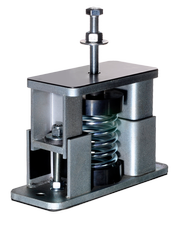 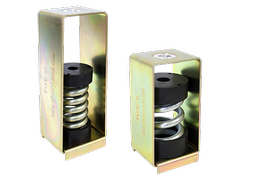 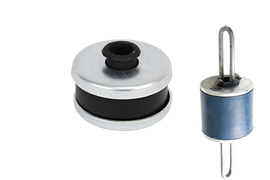 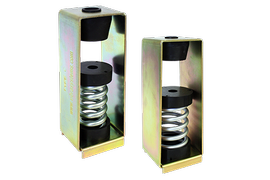 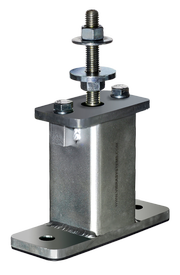 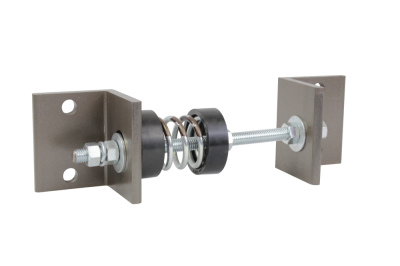 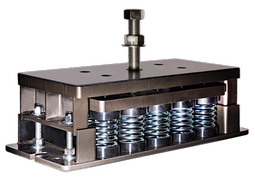 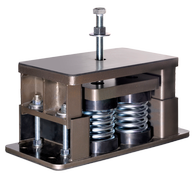 Housed floor mounted spring isolators can have springs with up to 2" deflection. 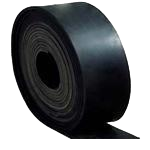 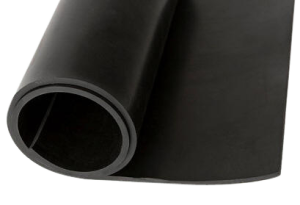 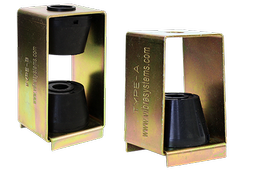 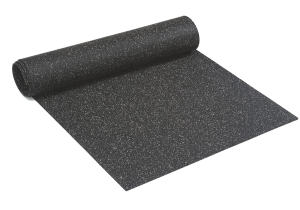 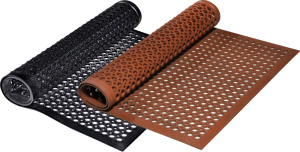 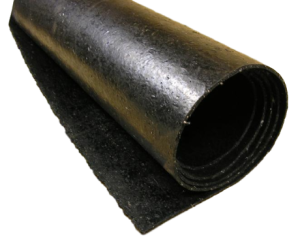 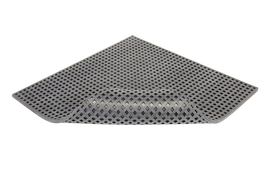 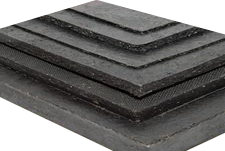 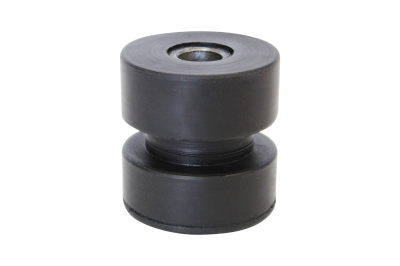 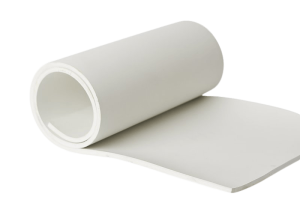 Bottom housing incorporate elastomeric ribbed rubber pad to prevent the vibration going downwards from the structure. 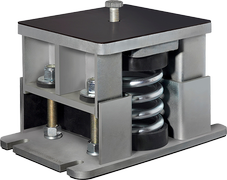 Open spring vibration isolators are economical option for equipment located inside the building and not exposed to upward forces during operations.